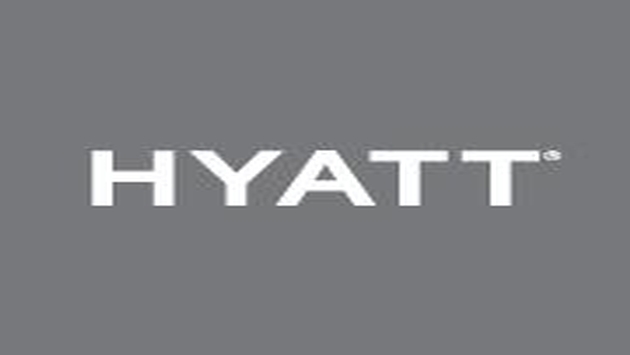 Hyatt Hotels Corporation announced today that a Hyatt affiliate has entered into a joint venture and related agreements with an affiliate of Desarrolladora Mexicana de Inmuebles, S.A. de C.V., for the development and management of a Hyatt Regency hotel in Guadalajara, Jalisco, Mexico. Hyatt Regency Andares Guadalajara marks the return of Hyatt to the city after an absence of more than 17 years and will be the fifth Hyatt Regency-branded hotel in Mexico. The 220-room hotel will be located in the upscale area of Zapopan in the northwestern section of Guadalajara. It’s part of the second phase of development for the existing Andares Shopping Mall, a mixed-use complex that includes a high-end retail component anchored by Palacio de Hierro and Liverpool department stores, two office towers and luxury condominiums. Hyatt Regency Andares Guadalajara will add to the Andares development, which will also include additional upscale residential units and retail space as part of its second phase. Hyatt Regency Andares Guadalajara will feature two restaurants, a lounge, approximately 29,000 square feet of indoor and outdoor meeting and event space, spa facilities, a fitness center and an indoor swimming pool. It will also be in close proximity to the region’s medical centers, as well as the Centro Cultural Universitario, which is home to one of the top concert venues in Latin America, Auditorio Telmex. “We are delighted to be working with DMI and to build further on Hyatt’s strong brand equity and excellent portfolio of hotels in the country,” said Myles McGourty, Senior Vice President of Latin America & Caribbean for Hyatt Hotels & Resorts. “The Andares complex is an impressive development and Hyatt Regency Andares Guadalajara will be a fantastic complement to Andares and the community. Expected to open in late 2016, Hyatt Regency Andares Guadalajara will join four existing Hyatt Regency-branded hotels in Mexico: Hyatt Regency Mexico City, Hyatt Regency Merida, Hyatt Regency Villahermosa and Hyatt Regency Cancun. Additionally, other Hyatt-branded hotels under development in Mexico include Hyatt Ziva Puerto Vallarta, Hyatt Ziva Cancun, Park Hyatt Los Cabos, Park Hyatt Riviera Maya, Hyatt Place La Paz, Hyatt Place Ciudad del Carmen, Hyatt Place Tijuana, Hyatt Playa in Playa del Carmen and Andaz Mayakoba. 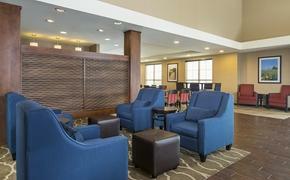 Hyatt’s hotel pipeline is larger than it has ever been, and as of Dec. 31, 2013, it executed management or franchise contracts for approximately 200 hotels across all brands in all of the regions in which Hyatt hotels operate.